This abstract describes synthetically the design, development and characterization of two wireless instrumented crutches for monitoring lower-limb rehabilitation activities. 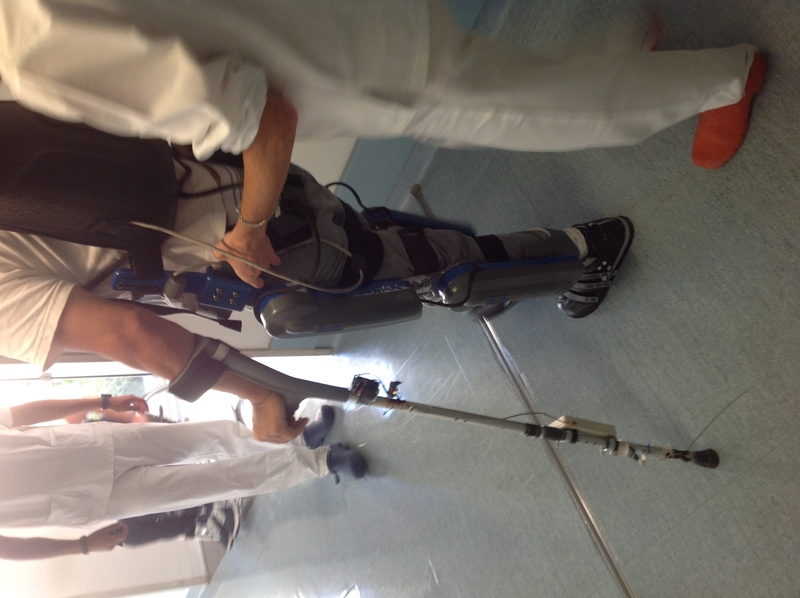 These sensorized crutches allow monitoring axial and shear forces and tilt angles in real time. Each crutch is composed of three strain-gauge bridges measuring axial and shear forces, a conditioning and transmission circuit, a tri-axial accelerometer and a battery power management circuit. The data are transmitted wirelessly via Bluetooth to a remote computer, no further readout unit is necessary. 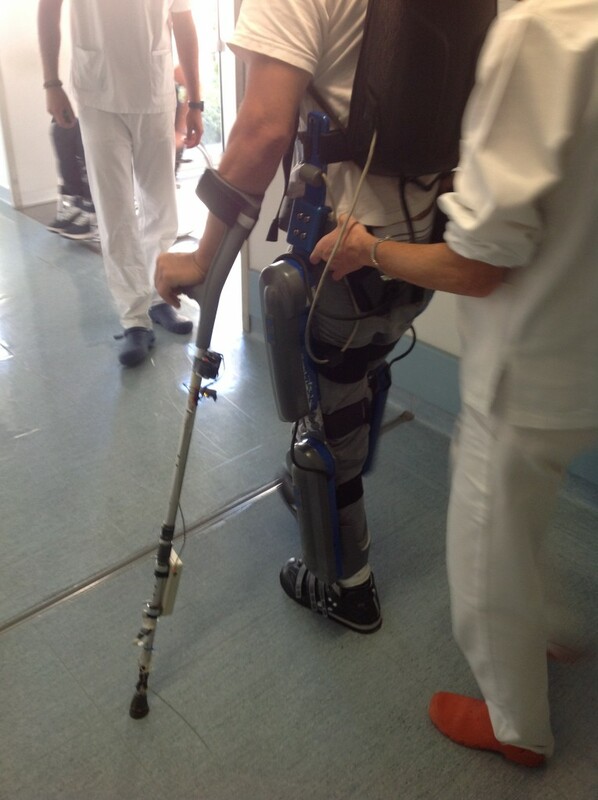 The instrumented crutches have been tested and characterized using an ad-hoc experimental setup and they have been used for the first tests on one subject. This paper shows, in a concise manner, the description of the system and the first experimental results on one crutch obtained in laboratory.